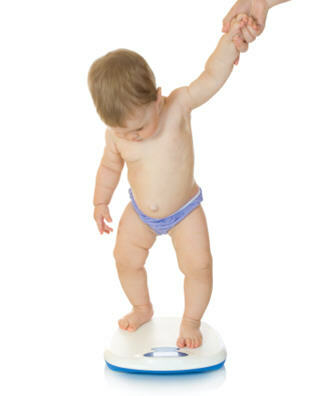 "Risk factors for overweight/obesity in preschool children: An ecological approach," Dev, McBride, Barbara H. Fiese, Blake L. Jones, and Hyunkeun Cho. Childhood Obesity, October 2013 (vol. 9, no. 6). Press materials provided by University of Illinois College of Agricultural, Consumer and Environmental Sciences (ACES) .